Mutual Funds investment is a collective investment from retail investors managed by fund manager by investing principally in stocks, bonds & money market. Mutual Funds aim to maximize returns through a strategy that is consistent with the investor’s risk tolerance. The increase in a unit trust's value can be found in the form of Capital Gain and Dividend returns. Citi Fund Explorer. Easy-to-use online innovative tool to help you review and compare mutual funds. 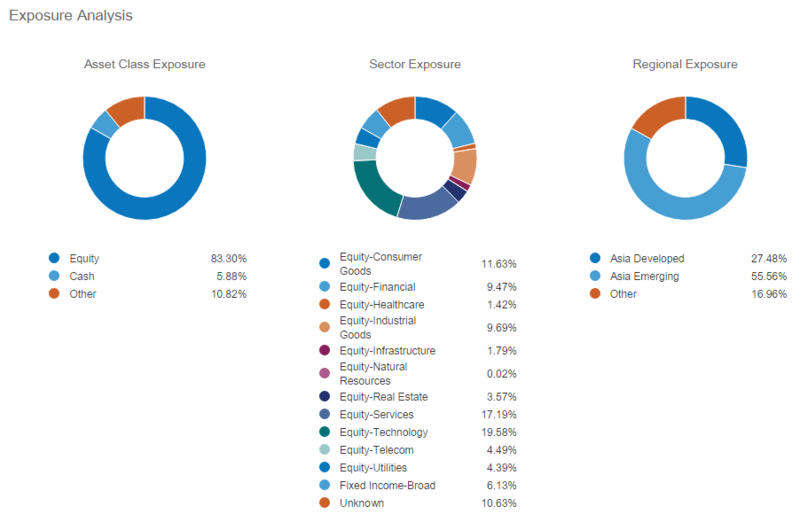 SCHRODER INVESTMENT MANAGEMENT LUXEMBOURG S.A.
Click here to experience Citi Fund Explorer – Exclusive Fund Analysis Tool to search available fund information and analysis, compare fund performance and download fund literatures. Investors investing in funds denominated in non-local currency should be aware of the risk of exchange rate fluctuations that may cause a loss of principal when foreign currency is converted back to the investors’ home currency. Exchange controls may be applicable from time to time to certain foreign currencies. Investors should therefore determine whether any foreign currency investment is suitable for them in the light of their personal investment objectives, financial means and risk profile. Investment products are not available to U.S. persons and may not be available in all jurisdictions. This document does not constitute the distribution of any information or the making of any offer of solicitation by any one in any jurisdiction in which such distribution or offer is not authorized or to any person to whom it is unlawful to distribute such document or make any offer or solicitation. All applications for investment products are subject to specific terms and conditions. All subscriptions for Investment Products must be made on application forms accompanying the prospectus. Prospectuses are available from Citibank, N.A. Bangkok Branch and the Fund Managers' offices. Citibank full disclaimers, terms and conditions apply to individual products and banking services.